The Plantronics AUDIO 622 USB headset is the ideal headset for online calls. 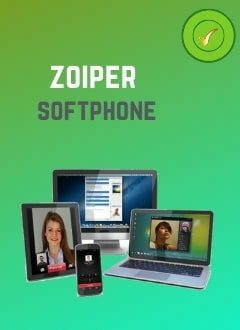 Connected to the computer, it can be used with softphones such as skype, zoiper, bria etc. To use it, just connect it and it will be ready to make calls or listen to music. The Plantronics AUDIO 622 USB headset is the ideal headset for online calls. Connected to the computer, it can be used with softphones such as skype, zoiper, bria etc. To use it, just connect it and it will be ready to make calls or listen to music. Thanks to the digital signal processing technology, you can get conversations with a clear sound, in addition, this headset has the microphone with noise canceling. Headset easy to use and carry. Digital signal processing to eliminate echo. Lightweight design and comfortable cushions. Dimensions: 20 x 8 x 25 cm.